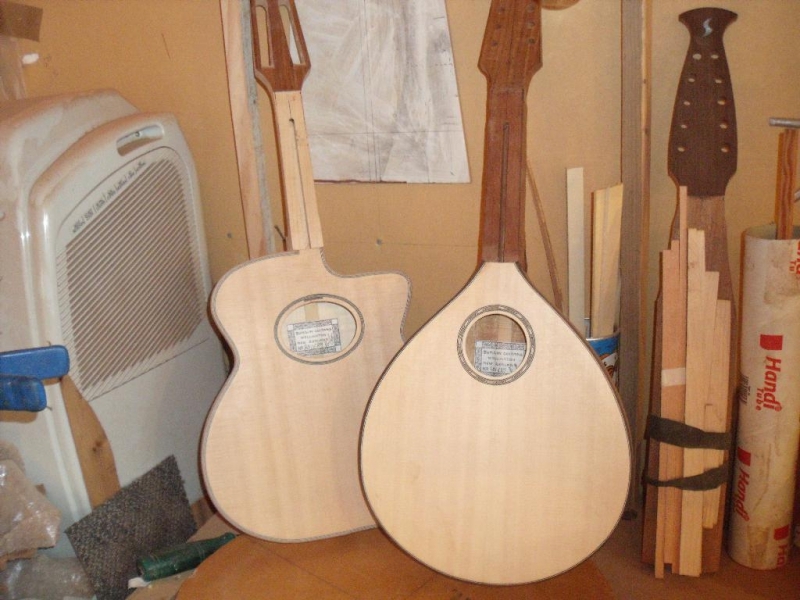 We make a few mandolins every year for musicians here and around the world. 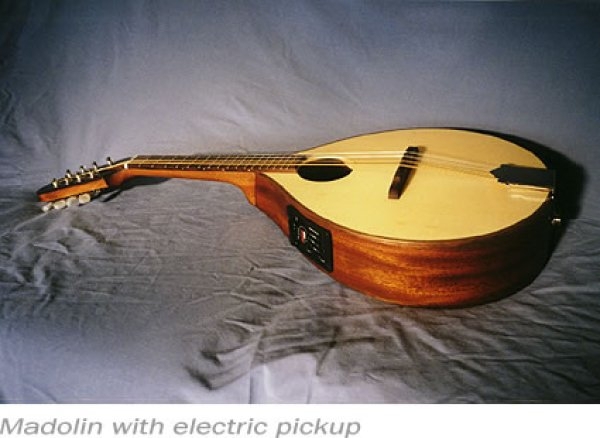 Most players have a firm idea of what they are looking for. 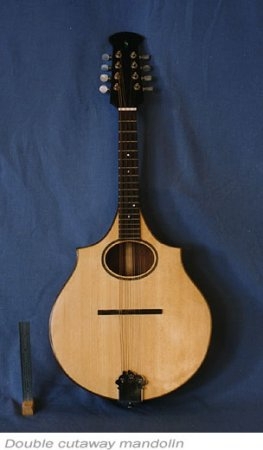 Our most common mando is the teardrop known as the Comet. 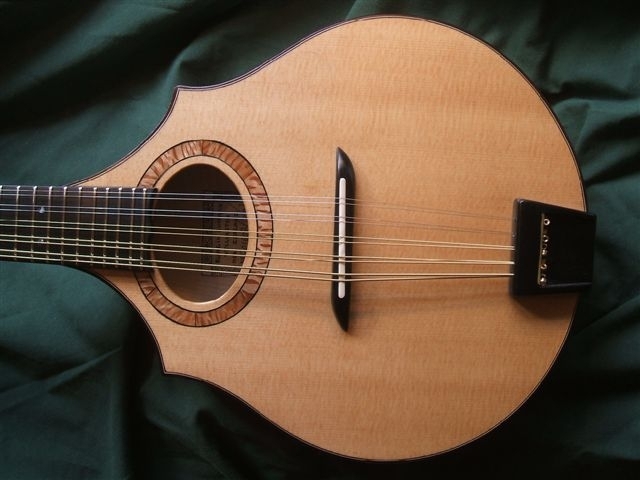 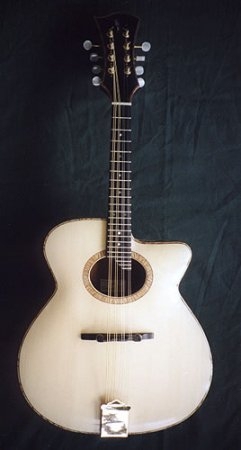 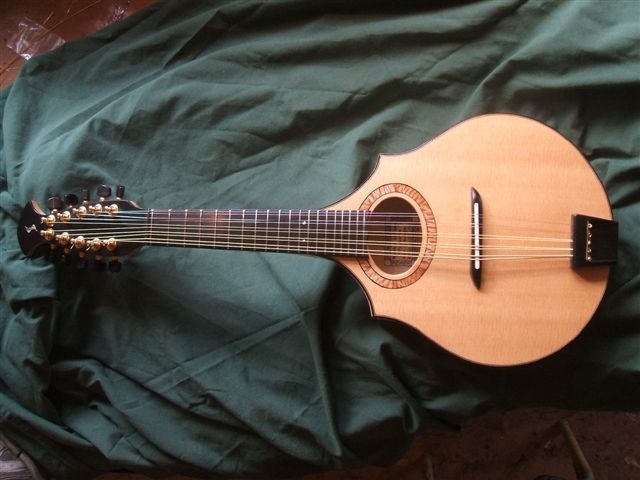 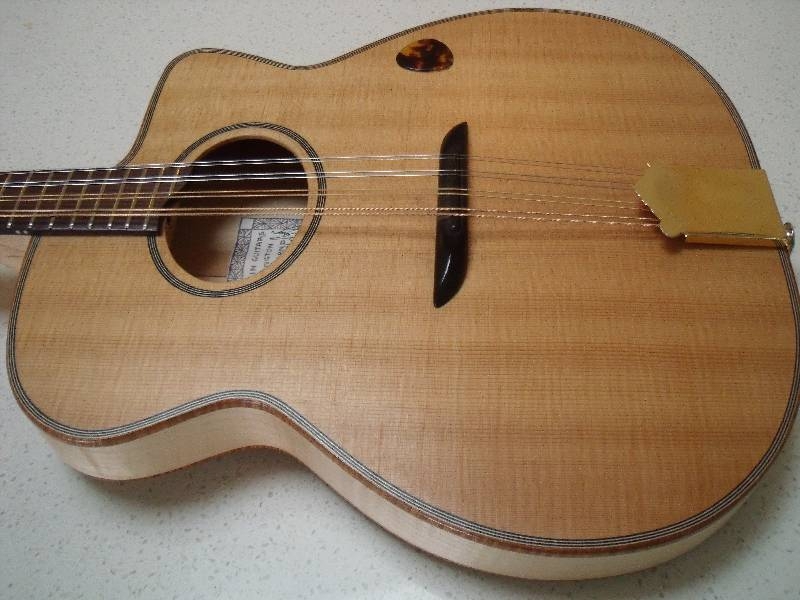 We also make mandolins in the shape of a small maccaferri style guitar. 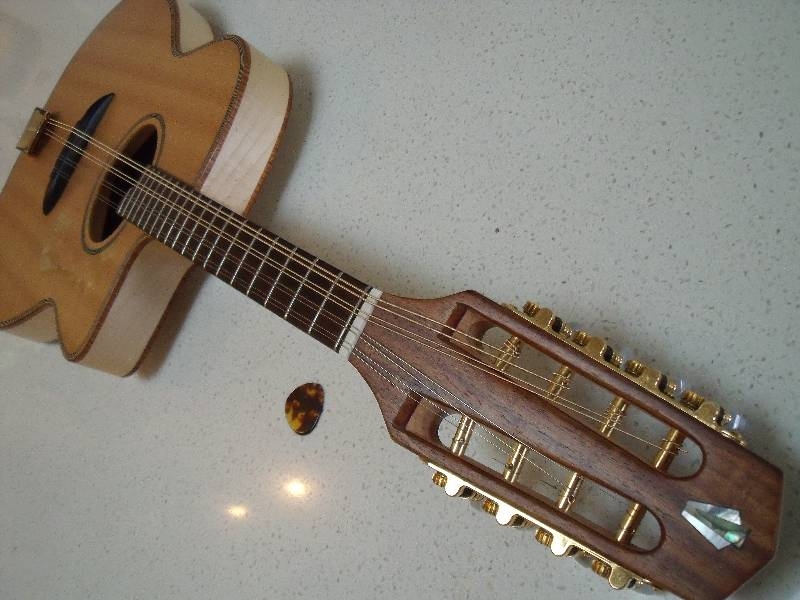 Occasionally we have been asked to build ten string instruments too. 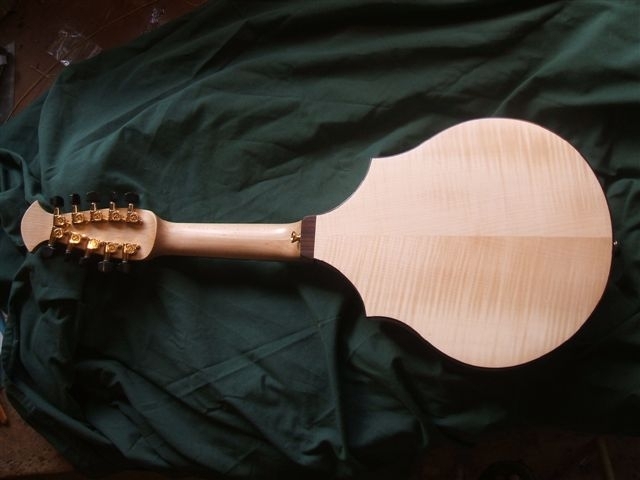 Our mandolins are usually flat top with the bracing curved to create a 15 foot arch in the top and back. 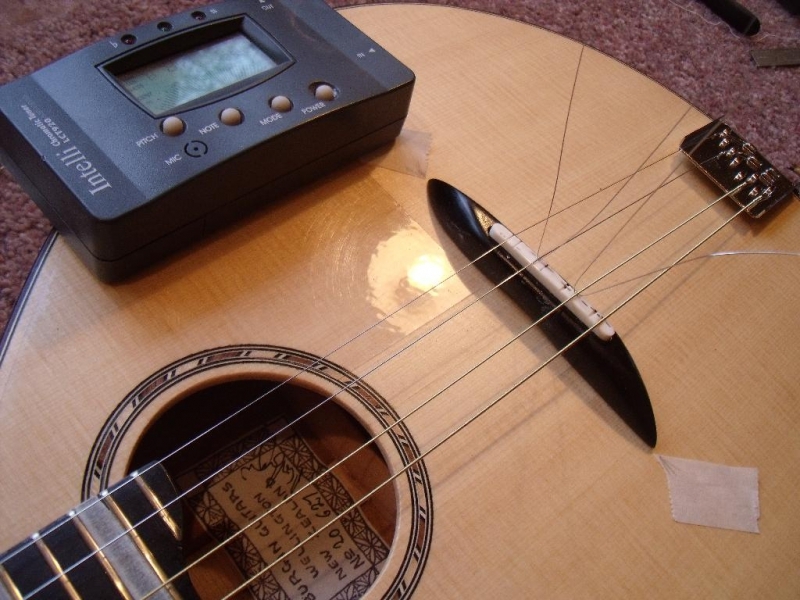 This also increases tension in the instruments and adds to their punchy sound. 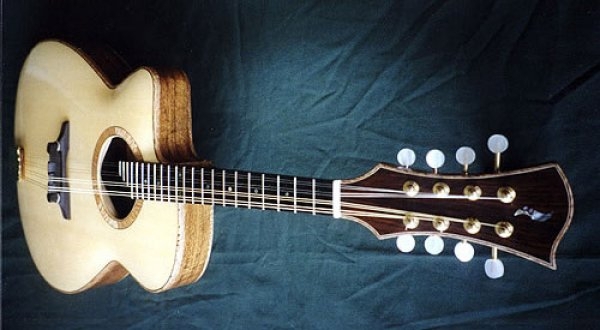 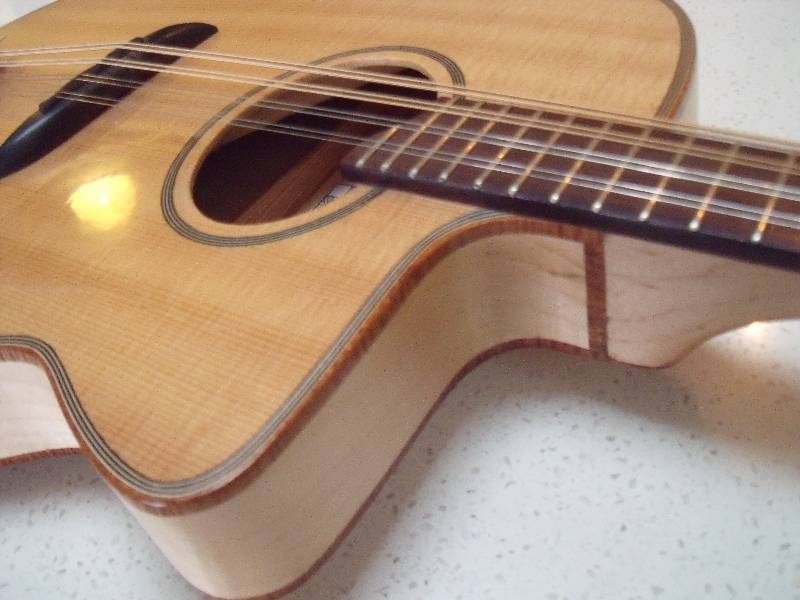 Our mandolins are constructed from spruce, mahogany, blackwood, rosewood and maple. 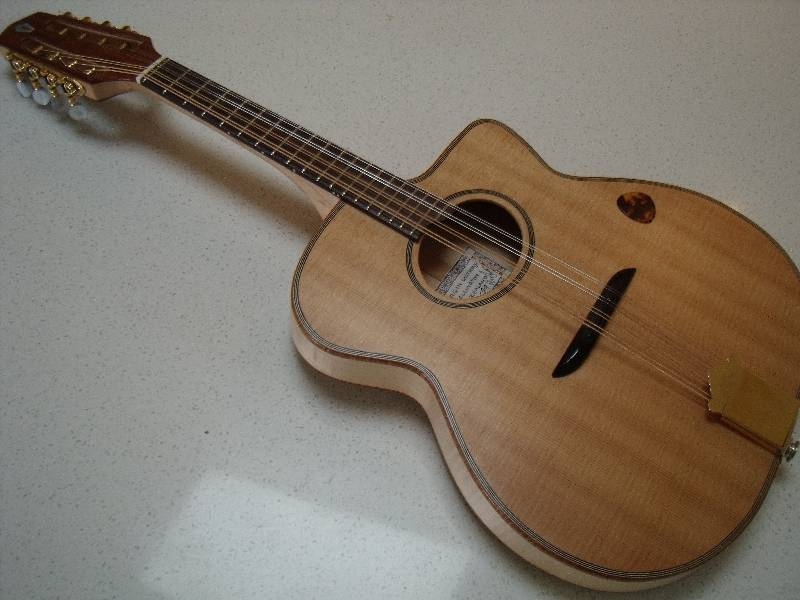 They all have a truss rod in the neck, and can have a flat or lightly radiused fingerboard, depending on the player’s wishes. 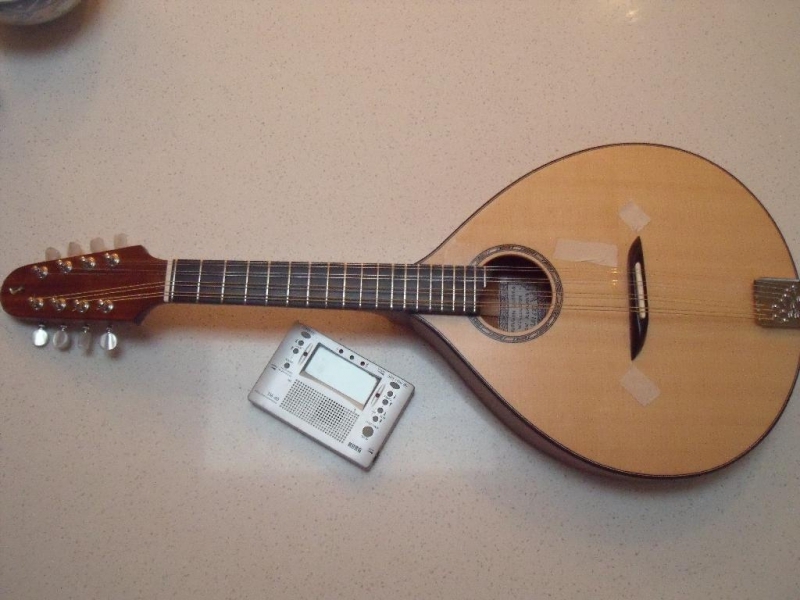 Hard cases included.